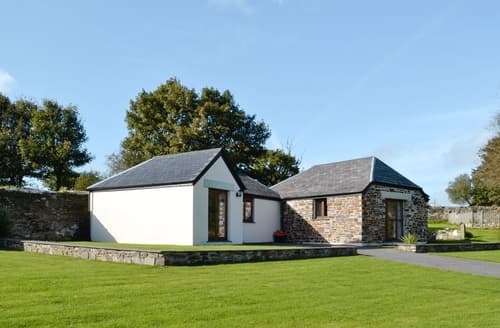 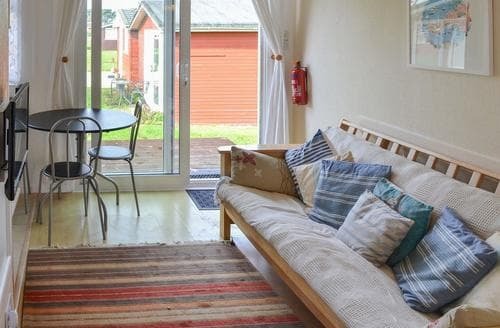 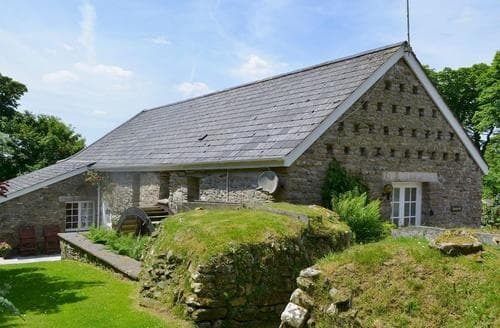 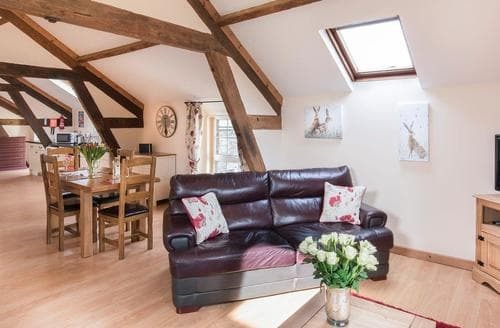 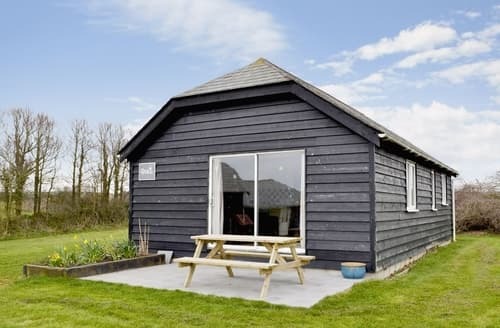 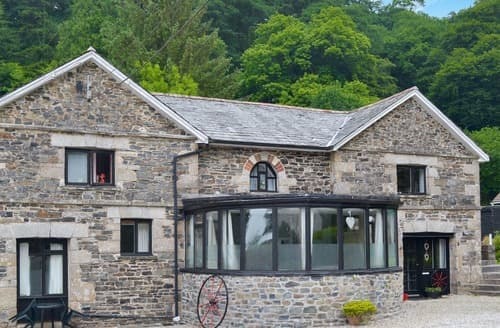 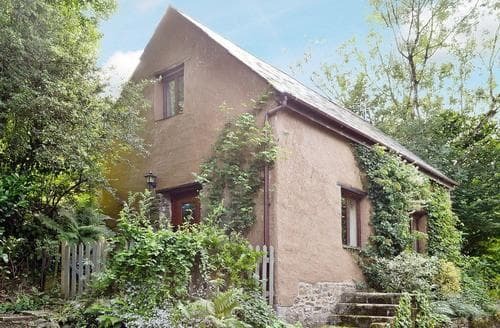 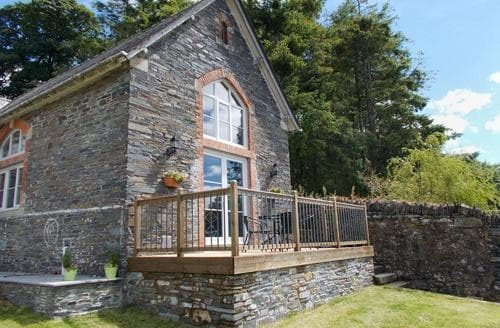 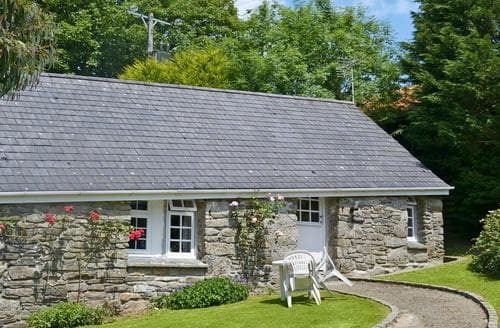 A characterful holiday home with an attractive open plan layout. 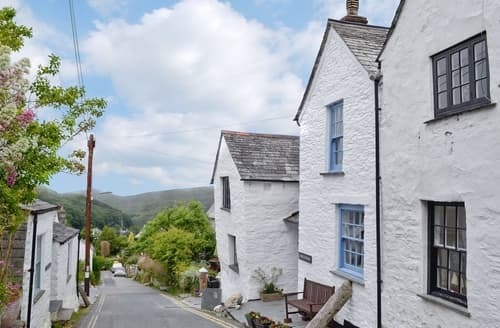 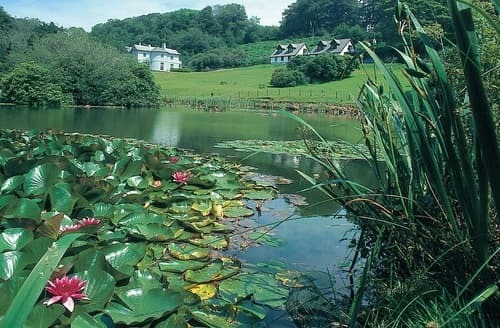 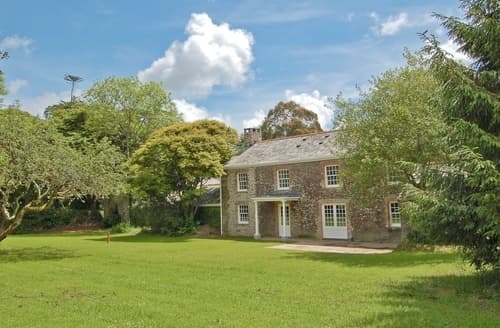 Excellent amenities within the picture postcard village of Lerryn. 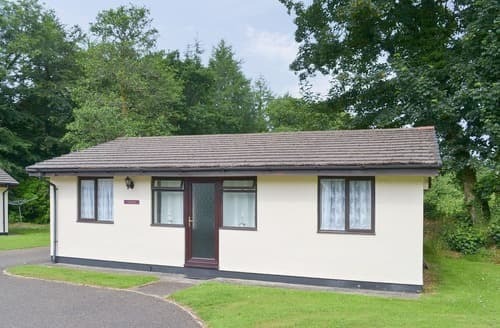 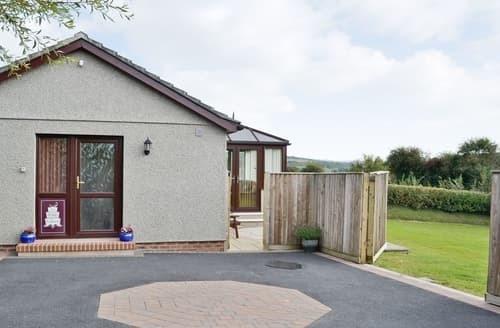 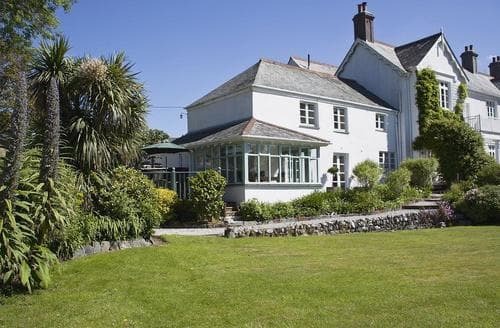 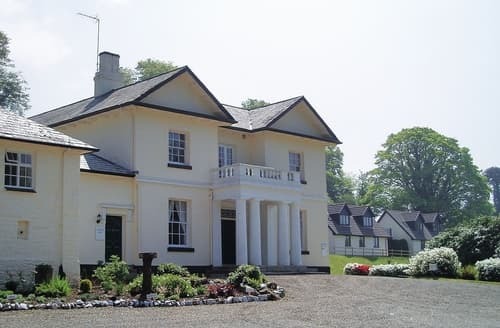 Sat amongst flowering shrubs and mature trees, S20495 is in an ideal location for exploring both Devon and Cornwall. 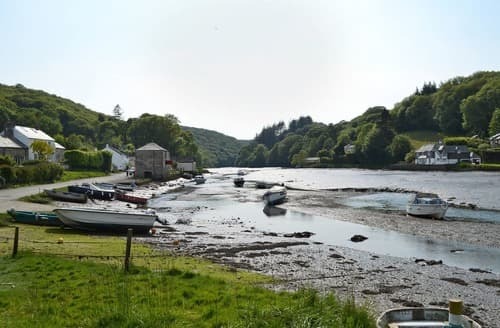 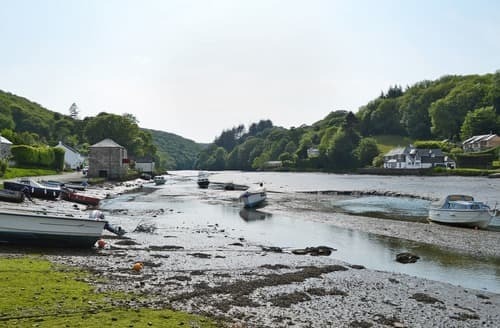 Overlooking a tidal creek off the River Fowey, S21051 provides the perfect setting for a relaxing holiday in an unspoilt area of Cornwall. 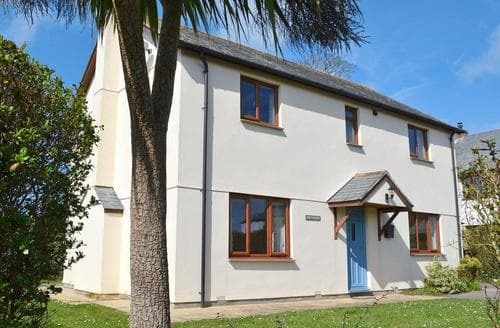 In the village of Sutcombe and Bude with its beaches nearby and The Eden Project easily accessible. 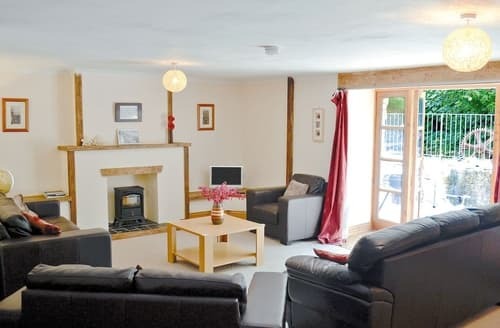 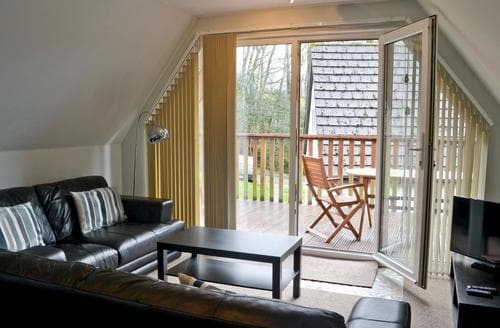 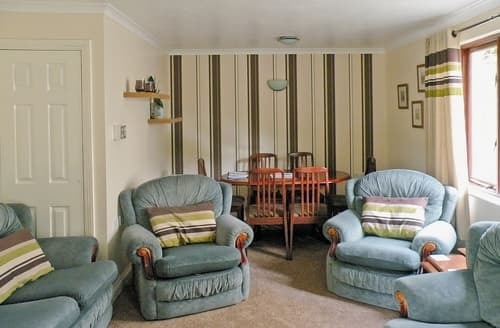 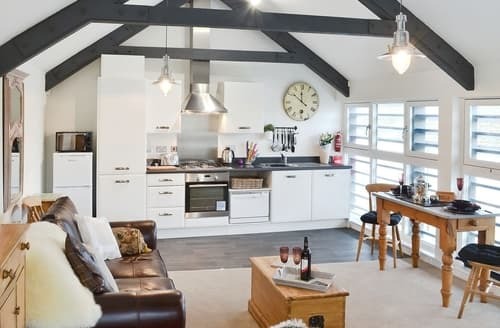 Atlantic Bays Holiday Park is close to St Merryn with Rick Stein’s pub the Cornish Arms. 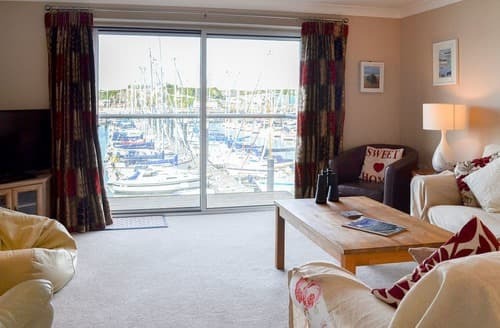 Padstow, with the ferry to Rock, is a short drive away.